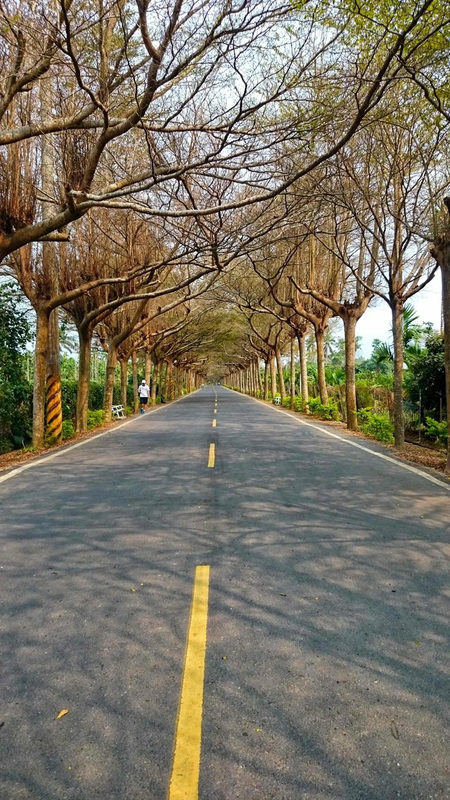 In February, my junior high classmate sent a message which was about the green tunnel. After browsing some relevant details, I decided to go on a trip with her in March. Before departure, we still discussed whether there were snacks or other scenery nearly. However, both of us were too tired to finish discussion. The next day, we grabbed a bite quickly and set off immediately to find the mystery path that concealed in the clamour of city. Turn left! Turn left!” but it was too late. “Why don’t you tell me earily?” I asked. “Oh! Because I was enjoying the adorable landscape then I forgot.” she replied assuredly. What a speechless answer! While I was wandering in the trail, it put my mind at peace and ease. Also, the path just like protection that can resist all of annoy. Although the weather was confortable and crisp, it still make us feel sultry. In addition, the wind seemed to have unique smell belonging to this place. I am looking foward to viewing the new scene.